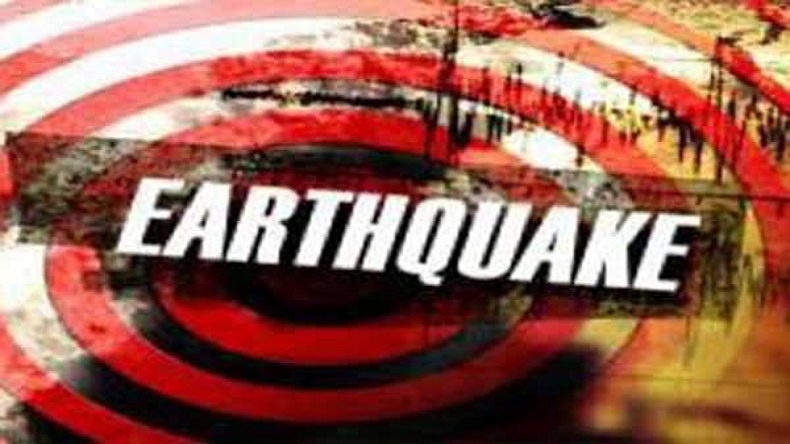 The southern city of Chennai felt mild tremors as an earthquake with an intensity of 4.9 magnitude hit the Bay of Bengal region this morning around 1:30 am, as told by the US Geological Survey (USGS). People in Chennai took to social media to report about the earthquake, though no casualties have been reported so far. The USGS reported that the epicentre is 10 km below sea level and earthquake took place about 609 km away from Chennai. People have been posting about the mild tremors as Social Media is buzzing with earthquake alerts in Chennai, some, in fact, called it a repeat of 2004 Tsunami while some compared it with Bhuj Earthquake in Gujarat.